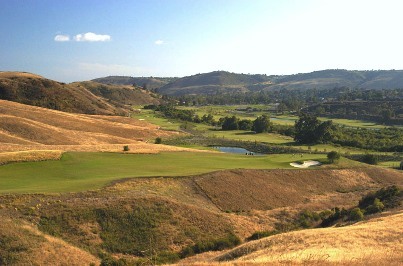 The course first opened for play in 1954. The course was designed by Gary Roger Baird. 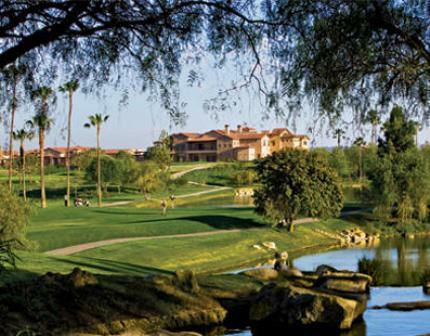 The course is draped along the dramatic and lush walls of Aliso Canyon. The 9-hole golf course sprawls along the canyon floor. The towering canyon walls frame this challenging, yet approachable golf course and provide a peaceful shade to the bustling world around. The beautiful Aliso Canyon is just inland from the ocean. The fairways of the course are narrow and very difficult to hit. As you get lost in the beauty that surrounds you, players will be tested by this par 32 layout featuring five Par 4's and four Par 3's. 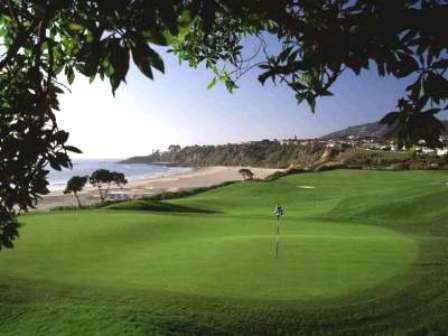 Ben Browns Golf Course plays to a maximum 9-hole distance of 2,221 yards from the Blue tees for a par-32. The course rating is 30.0 with a slope rating of 104. I am pleased to say that I have played THE RANCH as it is now called for over 35 years. My daughters and grandson have learned to play and enjoy the game of golf. I would like to say some negative things about the course to keep it a hidden treasure But there is no bad news here at all. Restaurant and Boutique resort are top notch. Golf in the Kingdom. Described by regulars as the Yosemite of Laguna Beach, with deer wandering around at all hours, soaring natural rock formations (instead of homes) line this property. 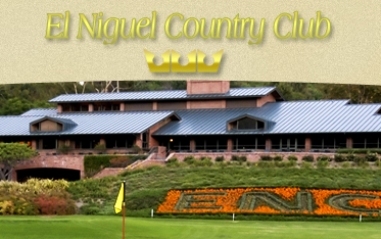 Honestly the most beautiful golf experience in Southern CA. OK- Full disclosure. I'm part of the group that just purchased this iconic property, but my comments above are not only my feelings, they echo the sentiments of virtually every visitor to the property I've ever spoken to. It is a very special place, and I can promise you, with a few minor improvements, we plan on making it even better. Come check it out! I have played this course since the Ben Brown days of the 70's and never cease to be amazed. 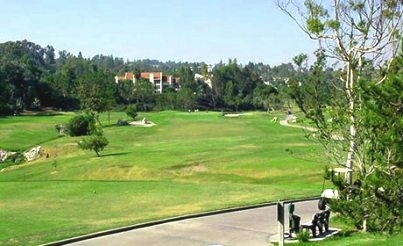 I've seen numerous changes in the course in the past 30+ years as sometimes the weather and the Aliso Creek overflow takes a toll on the course and vegatation. The berm behind the 7th hole was a result of the silt deposit on the 8th and 1st fairways after a major storm back in the early 80's. 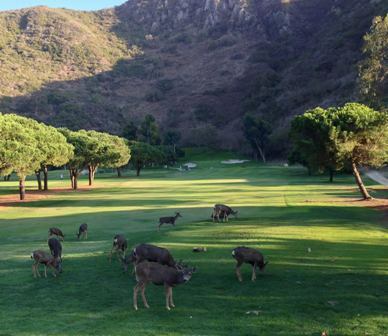 The Montage has done a remarkable job in grooming and improving one of Southern California's best kept secrets. Now if they would just re-open the bar !! 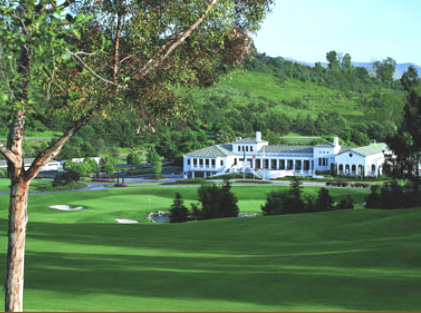 Stepping into Aliso Canyon is like going into ShangriLa. It is a very special place loaded with challenges, although short in yardage. Wild animals are around, especially in the early morning and early evening. One must watch for rattlers in season. I've seen a bunch over the years. People staying at the resort across the street have a real surprise awaiting them. 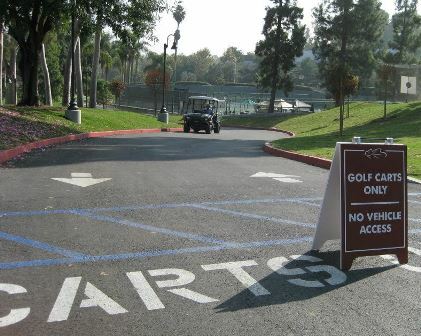 The resort, by the way, owns the course. A jewel just off the main highway, hidden away in the canyons. Delightful. This may be a 9 hole, executive type course, but don't let that fool you. It has challenges at every turn -- creeks, canyons, trees. It is no push over. And, it's beauty and wildlife just add to its charm.